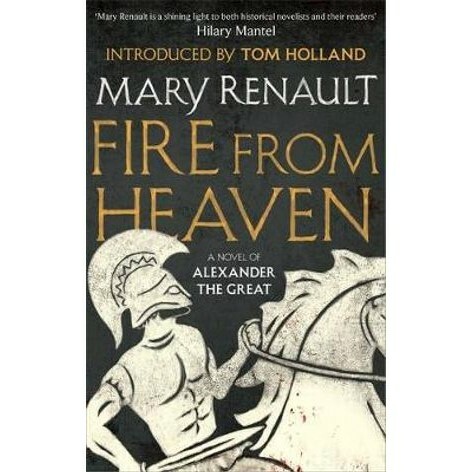 In the first novel of her stunning trilogy, Mary Renault vividly imagines the life of Alexander the Great, the charismatic leader whose drive and ambition created a legend. Alexander's beauty, strength and defiance were apparent from birth, but his boyhood honed those gifts into the makings of a king. His mother, Olympias, and his father, King Philip of Macedon, fought each other for their son's loyalty, teaching Alexander politics and vengeance from the cradle. His love for the youth Hephaistion taught him trust, while Aristotle's tutoring provoked his mind and Homer's Iliad fuelled his aspirations. Killing his first man in battle at the age of twelve, he became regent at sixteen and commander of Macedon's cavalry at eighteen, so that by the time his father was murdered, Alexander's skills had grown to match his fiery ambition.